restaurants | Badudets Everything Nice! One of the best things of living in the South is discovering restaurants that really serves good food, bonus is that most of them are really interesting and unique. 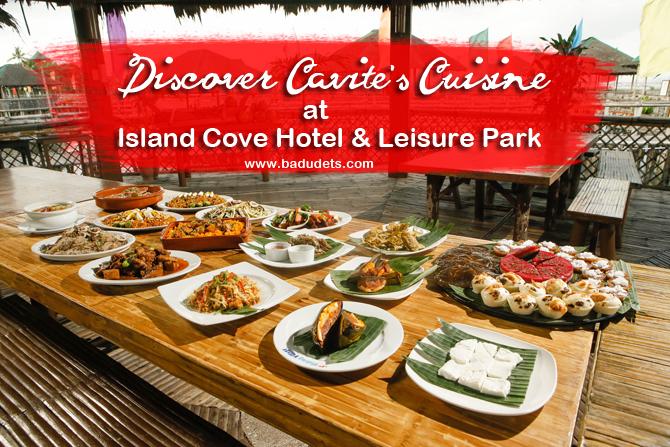 When in Alabang Town Center and you’re looking for a place to eat, just go to ATC Corporate Center, the Sykes Building, you’ll definitely find what you’re craving for. 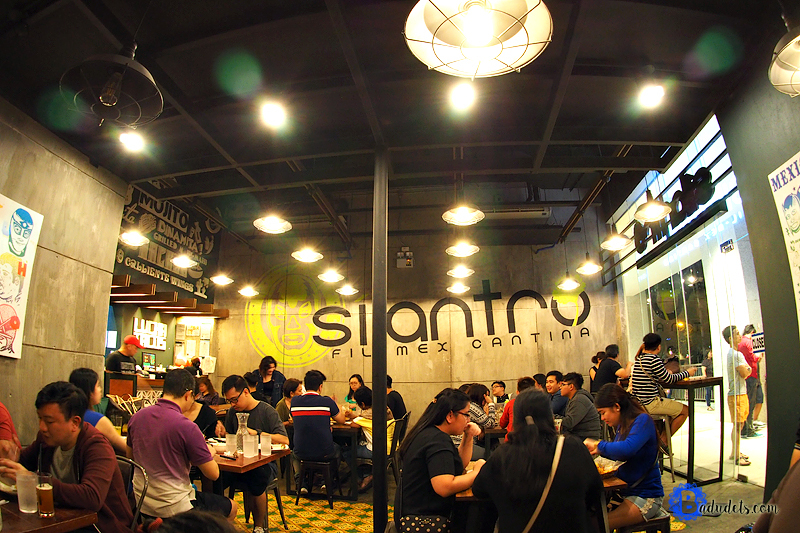 There’s Senor Pollo, Silantro, Purple Oven, and Salad Stop. 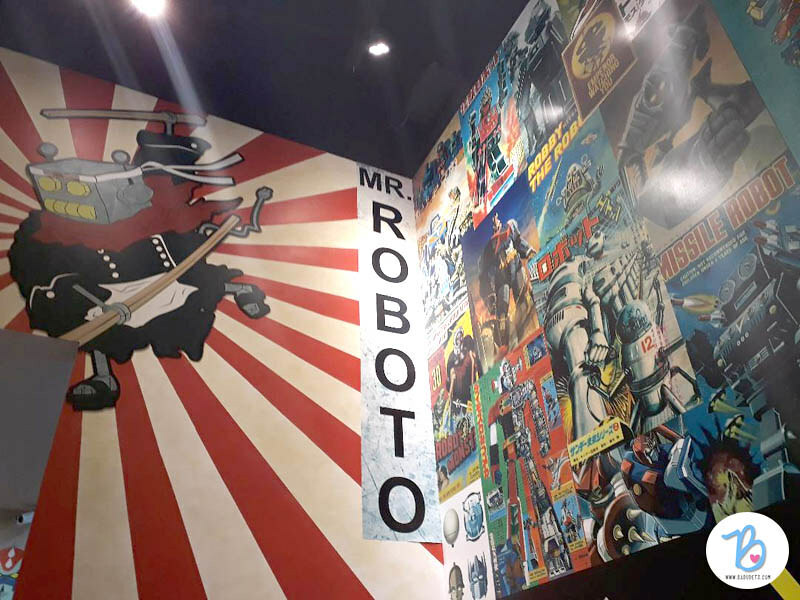 But I’m gonna let you in on a little secret… there’s a newly opened modern Japanese resto everyone is talking about, Mr. Roboto! I love dimsum and one of my faves is the xiao long bao. 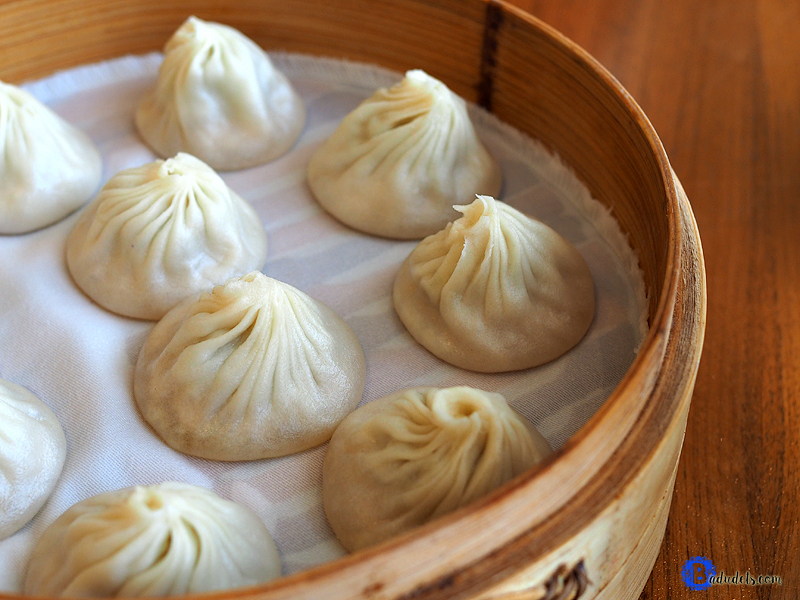 I find sheer pleasure in delicately picking up those little baos and then gently sipping the soup inside. I got excited with Paradise Dynasty’s 8 Flavors of Xiao Long Bao and really wanted to try each of the flavors. 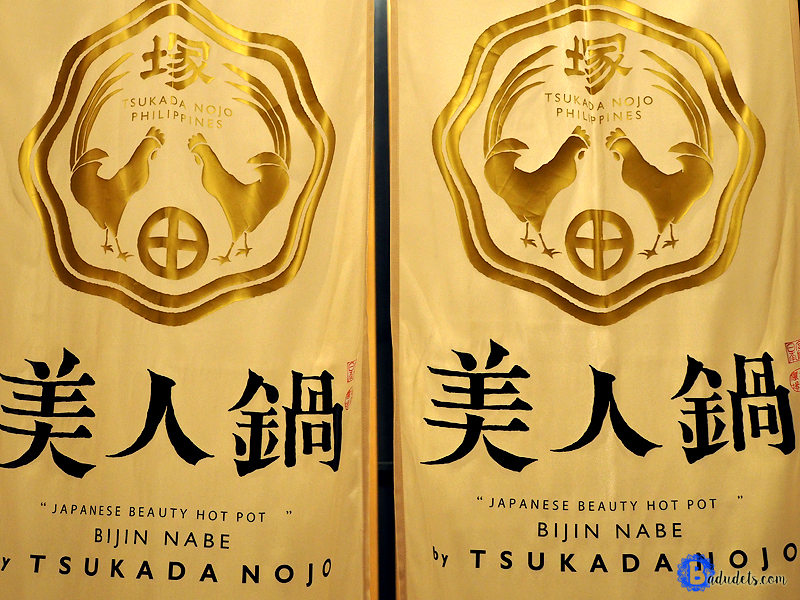 We finally dropped by for lunch at Paradise Dynasty at S Maison at Conrad Manila. When I say I want chicken wings, it means “I want to eat at Wingstop”. I just #CantStopTheCrave for my favorite Honey Garlic and Garlic Parmesan chicken wings! Jeff and I always have the Chipotle rice and Sweet Potato Chips along with our wings. 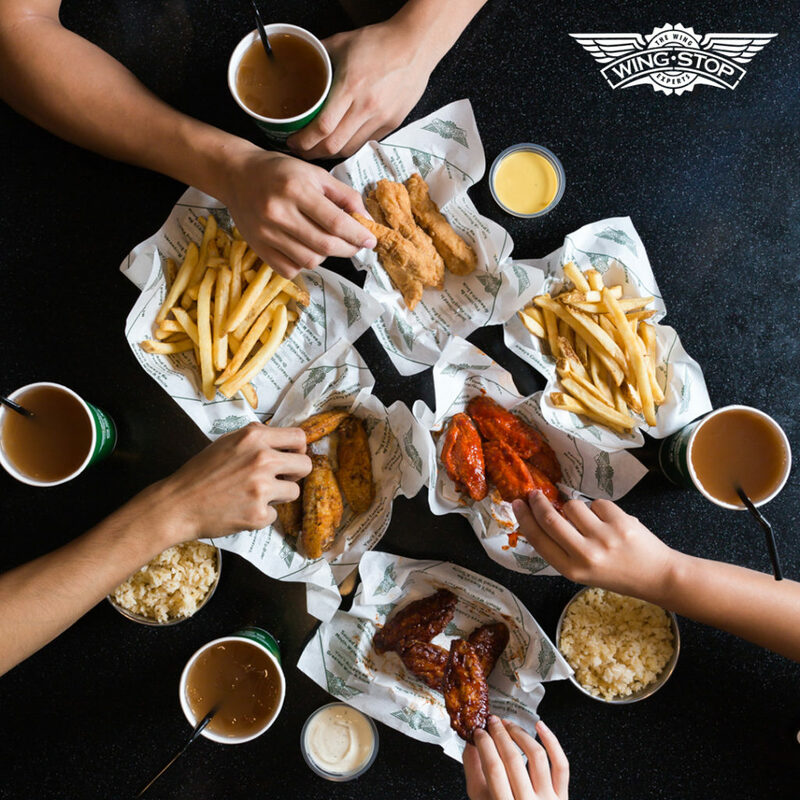 Now, Wingstop Philippines will satisfy bigger cravings as it launches their new menu. 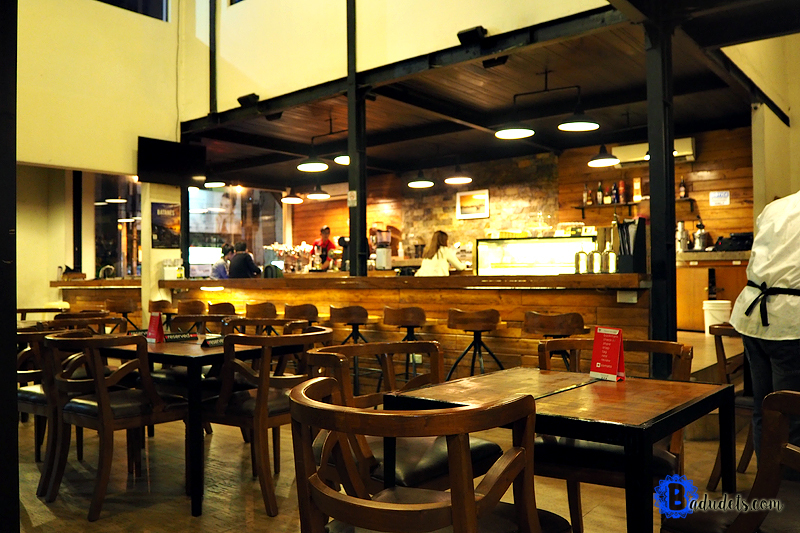 We have a strong liking to Mexican food, and fortunately, we now have a lot of dining options whenever we crave for one. One of our favorites…our new amigo, is Gringo. 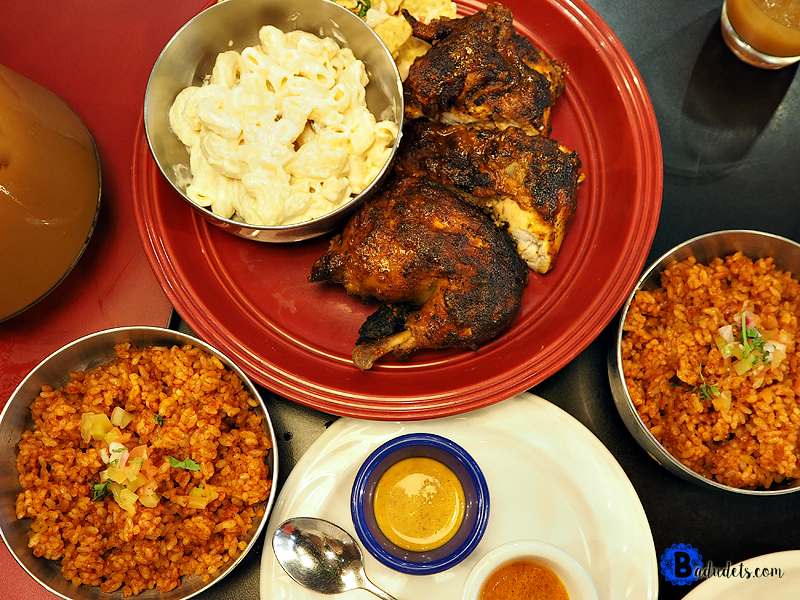 Ever since they opened in SM North Edsa, The Block, it’s always been a Gringo chicken lunch or dinner for us. 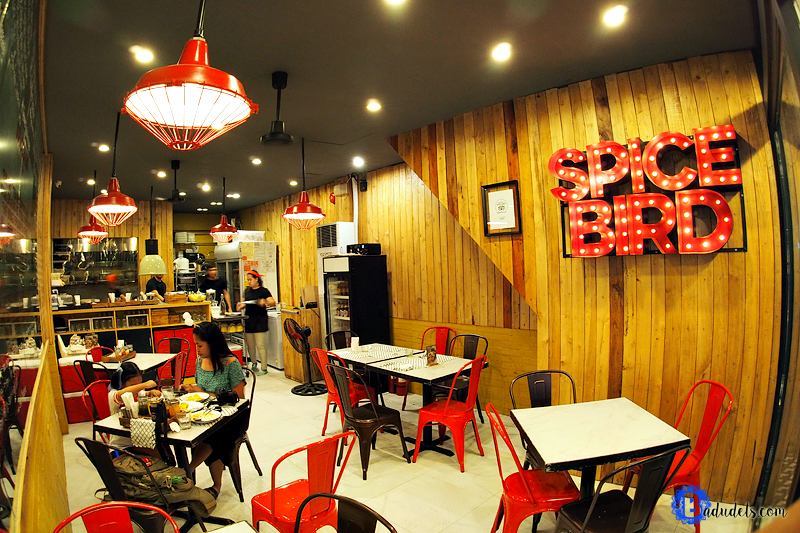 Their flavorful and juicy chicken is unforgettable, you’ll want to come back for more. With the Philippines being a tropical country, the heat always make me feel like it’s summer season everyday. I’m sure I’m not the only one who feels that… but thanks to Kuya J Restaurant because its newest offering will help me breeze through the scorching heat all year long. 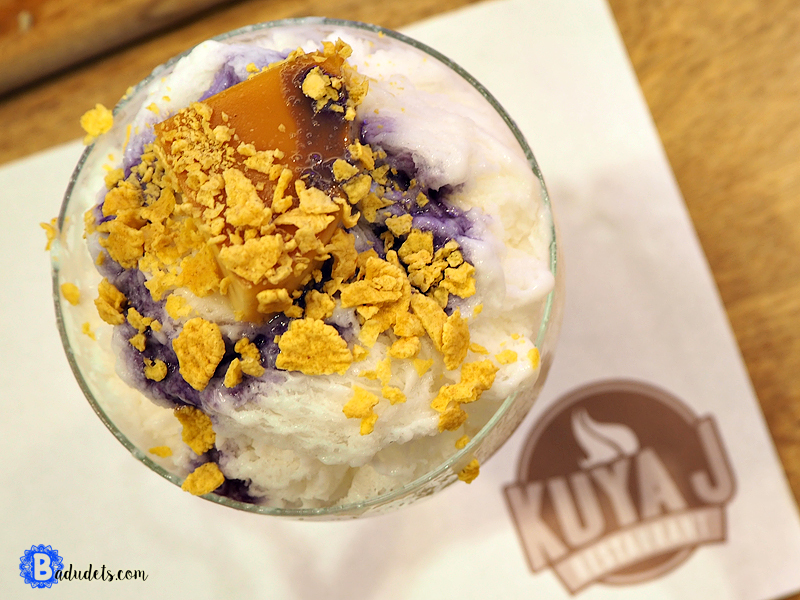 I’m talking about Kuya J Halo-Halo Espesyal.